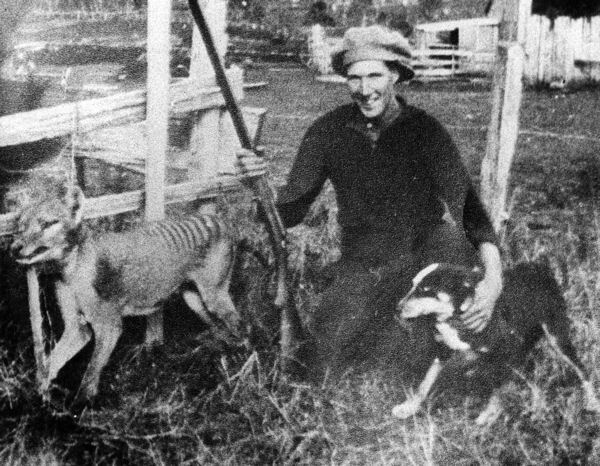 80 years ago today, on the 7th September 1936, the last known thylacine died. With it, an entire branch of the tree of life was cut off. Thylacines, or Tasmanian tigers, were the last surviving member of a family of wolf-like marsupials that once hunted across all of Australia – the mainland as well as Tasmania. 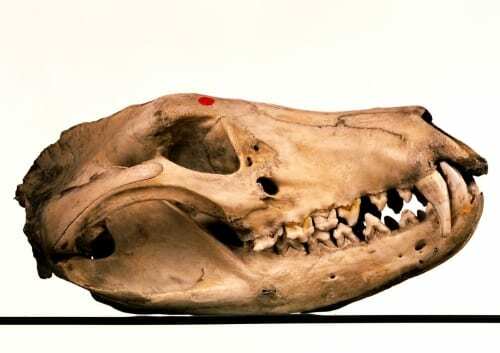 Regular readers of this blog (particularly these annual Thylacine Day posts, which we celebrate in the Grant Museum every year) will be familiar with the thylacine’s story, so I won’t go into detail here. In short, thylacines were accused by Tasmania’s powerful farming lobby of predating sheep, and thereby damaging one of the island state’s principal economies. As a result, in 1830, they established a bounty scheme to encourage people to exterminate them. This policy was later adopted by the government, who (under pressure from the farmers) opted to pay for the bounty scheme themselves from 1888 to 1909. Inevitably over those decades the world’s (then) largest surviving marsupial carnivore’s numbers plummeted. As terrible as that would be on its own, the sad truth is that thylacines were unlikely to have been responsible for many sheep losses*. The last record of a wild thylacine was from 1933, captured for a zoo. However, it was on the cold late winter’s night of 7th September 1936 that the last known thylacine died. It succumbed to exposure to the elements, locked out of the indoor part of its enclosure at Beaumaris Zoo in Hobart, Tasmania. That was 80 years ago today. 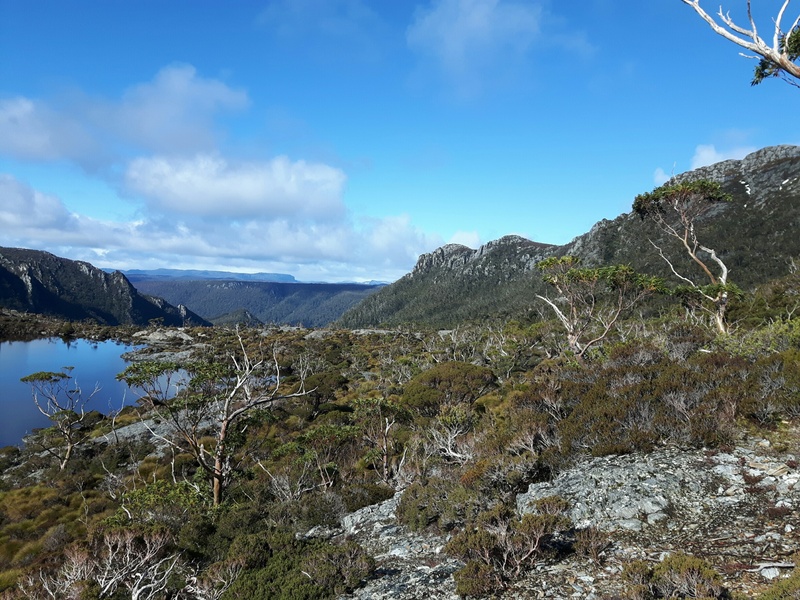 It happened about two miles from where I am now as I write – the first time I’ve been in Tasmania on the extinctiversary (I’m here for a repeat of the fieldwork into Tasmanian devil facial tumour disease I’ve been involved with before). Both my physical location here in Tasmania and the landmark of the 80 years has meant that the tragedy of the thylacine’s extinction has hit hard this year. What extinct species would you go back to see? I was asked this week which extinct creature I would most like to go back in time to see. I was expected to say a dinosaur or something of the mammoth type, but it would absolutely be the thylacine. 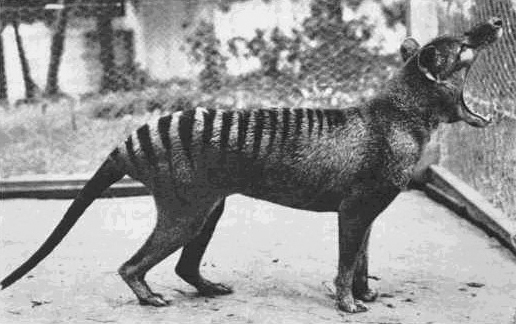 Dinosaurs and mammoths are unquestionably awesome, but their extinction is, to me, far less meaningful than the thylacine’s. Humans did most likely play a role in the mammoths’ demise (though obviously not the dinosaurs’), but for me the concept of both is relatively abstract. I know they were real (we have their remains in the Grant Museum), but in a sense, at least to me, they may as well have never have existed. The idea of them is incredible, but mammoths and dinosaurs only really exist in our museums, in our imaginations and on our cinema screens. Museums are now also the only habitat for the thylacine. There are, according to the International Thylacine Specimen Database (a brilliant resource) 754 specimens recorded in the world’s museums. And when I sit and look across many of Tasmania’s habitats I constantly imagine them there, in a way I don’t imagine dinosaurs and mammoths when I visit the moors of Dorset. The stomping ground of the Tasmania tiger until not so long ago. Photograph by Jack Ashby, 2016. Thylacines are far more palpable. It was just 80 years ago that they were driven over the edge. They were touched, photographed, put in zoos (including London) and written about by eye witnesses. They are part of our history. So today, remember the recently extinct. Raise a glass. Happy 80th Thylacine Day. To commemorate the occasion, we have put all of our thylacine specimens out to see in a special display about the extinction**. Do take this special opportunity to see our collection. *For the full story of the politics of the thylacine’s extinction I can’t recommend The Last Tasmanian Tiger (2000) by Robert Paddle highly enough. **Except for one specimen that is currently on display in the UCL Octagon as part of the Cabinets of Consequence exhibition, which is well worth a visit. Thank you for this commemoration. I agree with you, this is the extinct animal that I would most like to see.